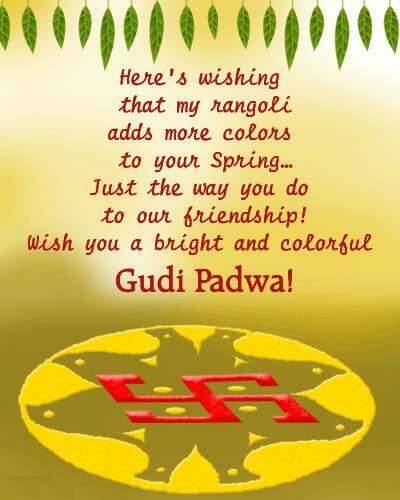 Ugadi scraps for orkut, gudi padwa quotes graphics and greetings cards, ugadi comments and gudi padwa scraps, ugadi wishes and scrap codes for Orkut, Myspace, Facebook, blogs, etc. 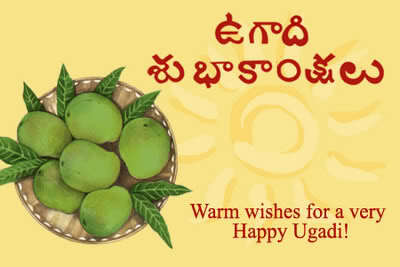 Ugadi or Yugadi is a festival to celebrate new year among the people of the Deccan region of India. 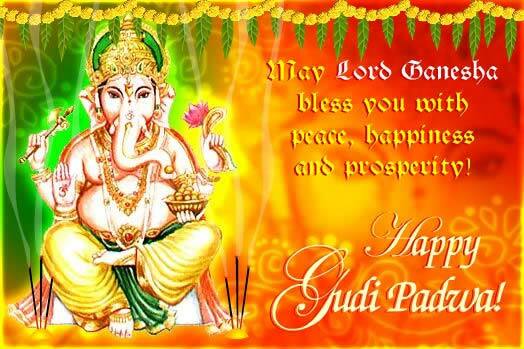 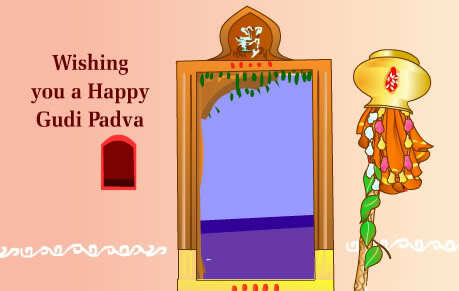 The people of Maharashtra celebrate the same festival in the name of Gudi Padwa. 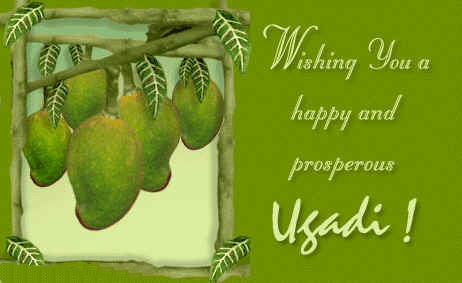 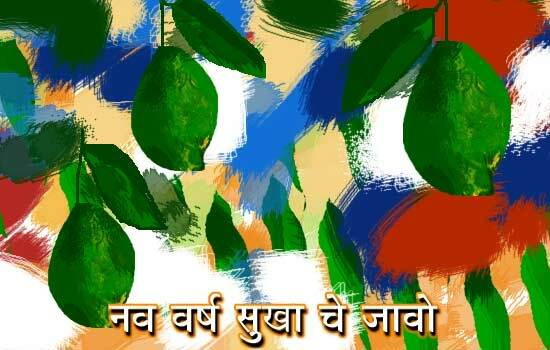 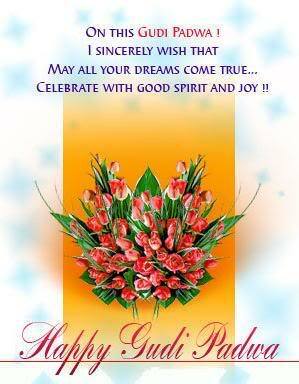 More ugadi e-cards, gudi padwa scraps, greetings, images, ugadi quotes and wishes for orkut, myspace, facebook, etc.